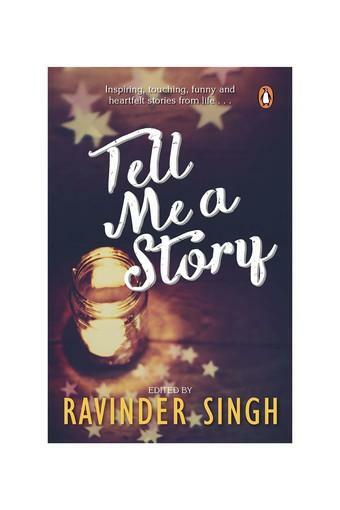 There is always a story that changed your life .. And that is the time when life happened for you!Tell Me a Story is a collection of heart-warming stories about events and incidents that have affected or changed the lives of the writers in ways that they cannot forget. Happy or sad, inspiring or shocking, these are stories of moments that have left an indelible mark on their lives. Stories that they would love to share.Edited by Ravinder Singh, Tell Me a Story is about the moments that make life worth living. This is the second such anthology, after the highly successful Love Stories That Touched My Heart.